At BRAC, we believe in creating practical leaders with a vision for change and the capability to drive impact at scale. As part of our commitment to shaping the next generation of forward-thinking, status-quo challenging development professionals, we have just launched the inaugural Social Innovation Fellowship starting next March 2019. This year-long opportunity is open to young people aged 18-35 from around the globe who demonstrate an exceptional commitment to creating positive social change. Whether you are a social entrepreneur or a tech specialist, an academic or a private sector professional, if you are dedicated to creating impact, then we are looking for you! During this intensive fellowship year, you will immerse yourself in the complexities of a social problem you identify and evaluate how to address it. You will confront your assumptions about the problem by working on the ground directly alongside the population impacted by it. 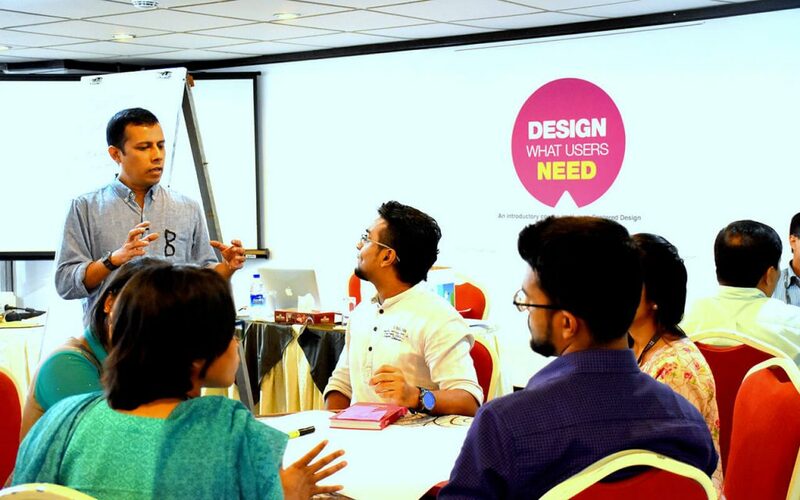 You will work through the complete design thinking process—from ideation to prototyping—to refine, iterate, and improve your proposed solution. You will develop a rigorous methodology for on-the-ground piloting and establish metrics and indicators for capturing and assessing impact. 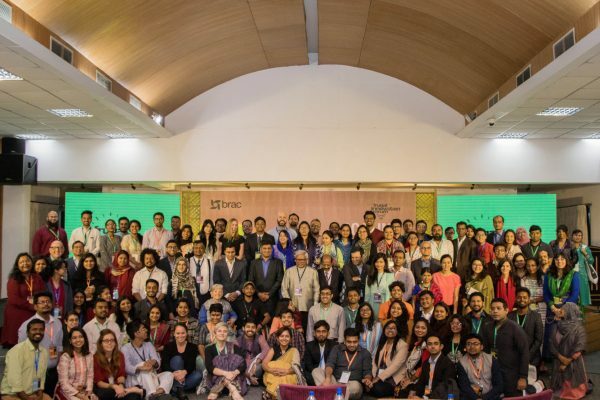 And every step of the way, BRAC’s expansive network of innovators and development practitioners will support you throughout your journey, helping you acquire the resources and expertise necessary to create impact at scale. As the fellow, you bring unique expertise to the table based on your background, experience, and passions. Armed with these assets, you will work in close partnership with BRAC leadership to jointly frame an innovative pathway to progress. Internal experts will provide cross-sectoral guidance and share lessons learned throughout BRAC’s more than four decades of experience. Hands-on training will be tailored to your unique academic and/or professional background, but may include expert-led seminars and field-based trainings on such diverse topics as human-centered design, methods for qualitative and quantitative data collection and analysis, and monitoring and evaluation. And, you will have the chance to directly apply your learnings in the field, blending theory with practice. Taking a systems-level approach, you will consider the complex ways in which disparate sectors interact and influence one another. For example, you may consider how the availability of water, sanitation and hygiene services affect participation in formal education, or examine how financial inclusion impacts access to health services. Our perceptions about social problems come with a slew of assumptions that are often hard to overcome from within the constraints of an office. Even the most cutting-edge solutions are likely to fail during implementation if they are developed away from the affected context. That is why, rather than building solutions in a development echo chamber, you will work hand-in-hand with communities to develop your solution. Regardless of the population impacted by your chosen problem – from primary-aged children to small-business owners, community health workers to smallholder farmers – you will find your target population represented somewhere within BRAC’s vast ecosystem. 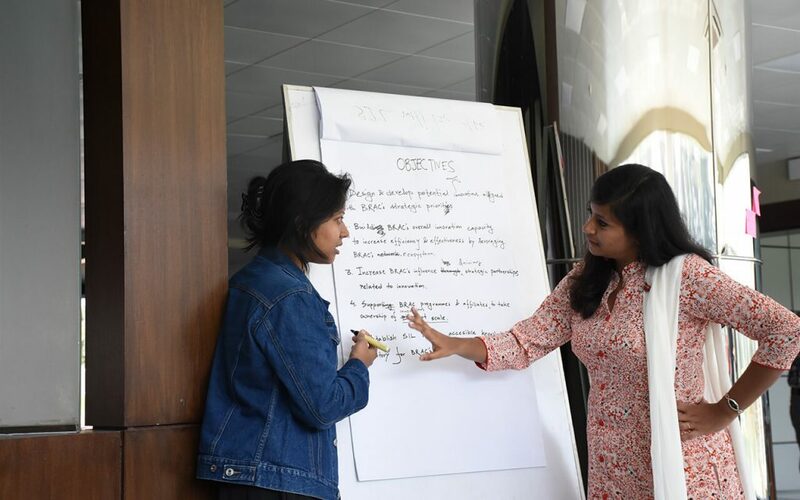 You will be connected directly to the people facing the problem you are tackling, and engage directly with BRAC’s participants through semi-structured interviews, focus group discussions, and household-level surveys. Through extensive field work, you will come to deeply understand the stories and perspectives of those most deeply affected by your problem, and appreciate the importance of community-led design—helping you develop effective, contextually relevant solutions. 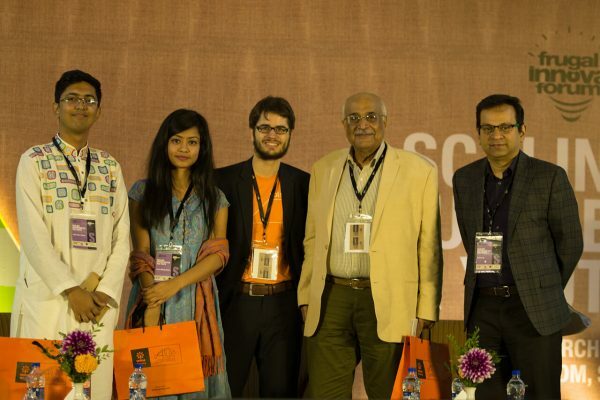 The Social Innovation Fellowship will provide you with unique the opportunity to work in partnership with a world-class development organisation with over 46 years of experience in developing global solutions that empower people to take charge of their lives. Leveraging BRAC’s rich community relationships, large-scale operational network, and extensive resources, you will be extraordinarily well-equipped to tackle the biggest of problems. By the end of your one-year journey, you will have completed a thorough landscape assessment, designed a rigorous research methodology, piloted a scalable solution, analysed and collected data, assessed the impact of your proposed solution, and delivered a series of recommendations to BRAC. Armed with new knowledge, diverse skill sets, and a network of like-minded professionals, you will be geared up to take on the biggest development challenges around the globe and deliver innovative solutions at scale. In short, you will become a part of the world’s biggest family! Masrura Oishi is assistant manager and Alex Robinson is senior manager of innovation ecosystem and partnerships of BRAC’s social innovation lab.